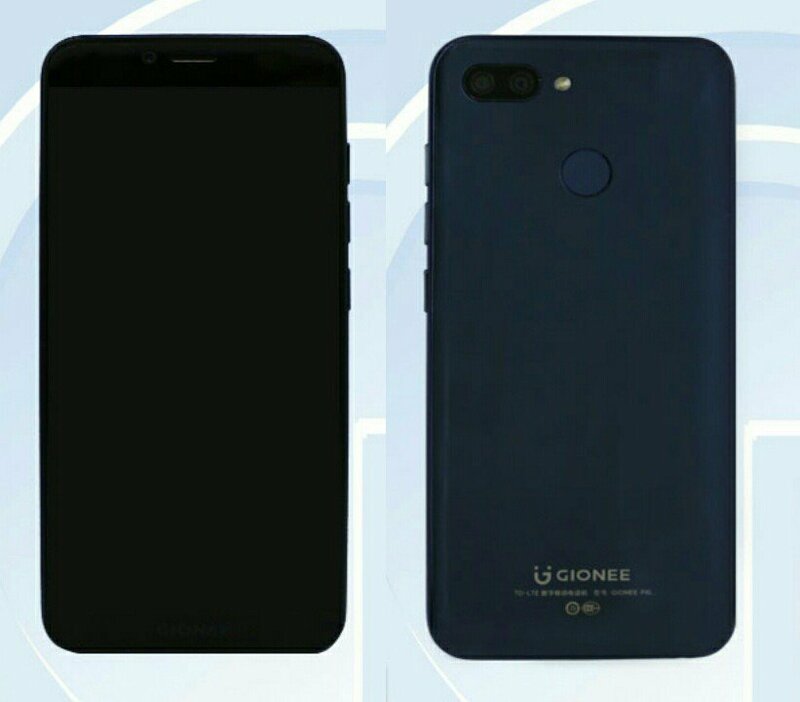 Gionee is working on Gionee F6 smartphone which will come with 18:9 Display, Dual Rear camera which is certified by TENAA. Gionee F6 has a 5.7-inch (1440 × 720 pixels) HD+ 2.5D curved glass IPS display powered by 1.4 GHz Octa-Core processor coupled with 3GB / 4GB RAM and 32GB internal Storage. On camera, it has a 13MP rear camera with LED flash, secondary 2MP camera, and 8MP front-facing camera. Packed with a 2970mAh battery. 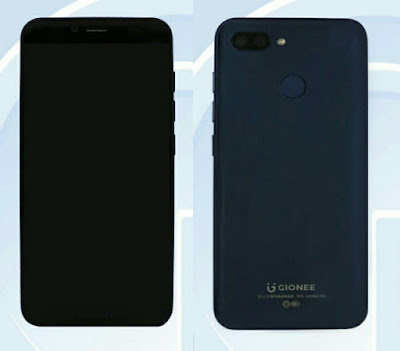 Gionee F6 will come with Blue, Gold and Black colors. expected to launch Soon in China.